The Iraqi artist Serwan Baran will represent Iraq at the 58th Venice Biennale. 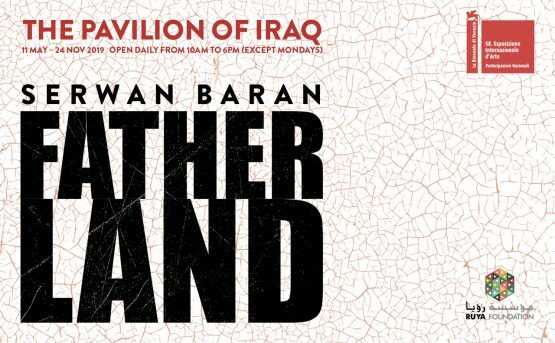 This is the first time Iraq will be represented by a solo artist at the Biennale, and the exhibition, entitled ‘Fatherland’ is co-curated by Tamara Chalabi and Paolo Colombo. Iraqi-Kurdish artist Serwan Baran was born in Baghdad in 1968, and is considered part of the ‘new generation’ of Iraqi painters. He has lived through over 40 years of war in his country and was conscripted during conflicts in the 1980s and 1990s. For the pavilion exhibition, Baran will present two new commissions. The large-scale and site-specific works will invoke the feeling of a war zone upon entering, in line with Baran’s signature dark and atmospheric style. 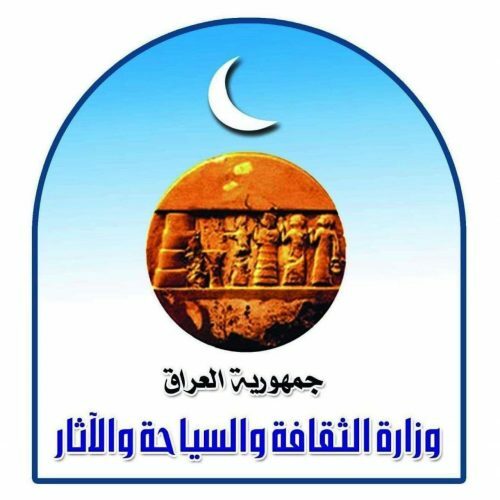 Iraq and the region have endured reigns of terror and authoritarian rule in the name of nationalist and religious ideologies, often driven by the need to wage war both in competition for, and in defence of, the ‘Fatherland’. The term al-watan (meaning ‘homeland’ or ‘nation’) is used by dictators in demagogic speeches and in fascist literature. The exhibition ‘Fatherland,’ is a commentary on the masculine and paternalistic dimensions of political culture in Iraq and the region. The exhibition will run 11 May – 24 November 2019. Opening hours are 10am – 6pm, every day except Mondays.